Where it all began - #JT30 - JAN Trust's 30th Anniversary! This year JAN Trust is celebrating its 30th anniversary, and we would like to tell you all the story of how the charity was founded! JAN Trust was formed, 30 years ago in 1989, as a result of an overwhelming demand from the local community, where JAN Trust continues to be based. Marginalised and socially excluded women were approaching JAN Trust’s founder Rafaat Mughal OBE at her home seeking help and assistance. These women, living in Haringey, were facing extreme deprivation and a dire need for access to basic skills and opportunities, including English language, education, jobs and an understanding of British services and systems. This was having an increasingly negative impact on their children who had little access to formal education. 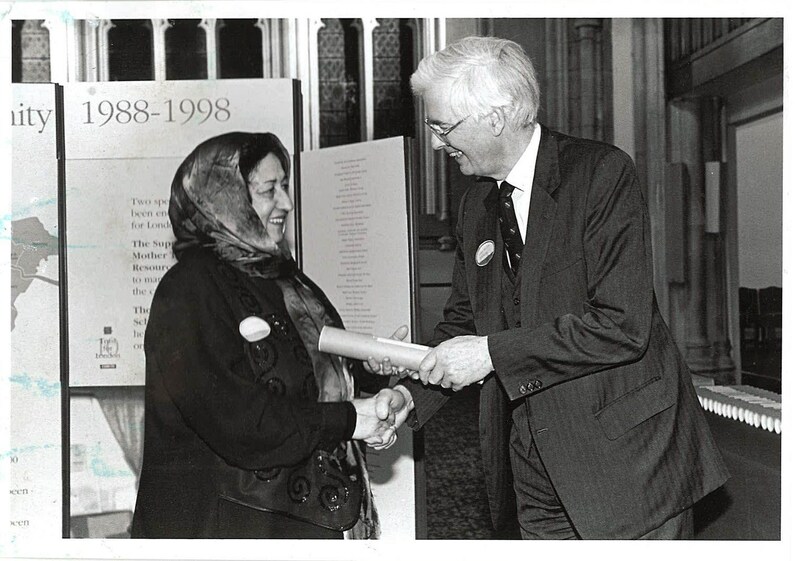 JAN Trusts’ journey very much began in the sitting room of our founder Rafaat Mughal OBE, however given the demand, Rafaat identified a need to formalise a support service for these local communities, and this is where JAN Trust first began! Rafaat’s vision was to encourage, educate and empower women, building their self-confidence and allowing them to become independent and active citizens and take control of their own lives. The services provide by JAN Trust would enable marginalised women to reintegrate with society, and improve life options for themselves, their families and the wider community. All of this was to be achieved through the provision of education and expert advice on the multiple barriers and issues these women were facing. This April we are celebrating our 30th anniversary – find out how you can help to to continue to empower marginalised women here!